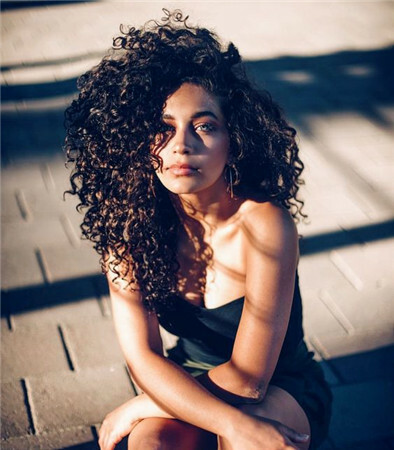 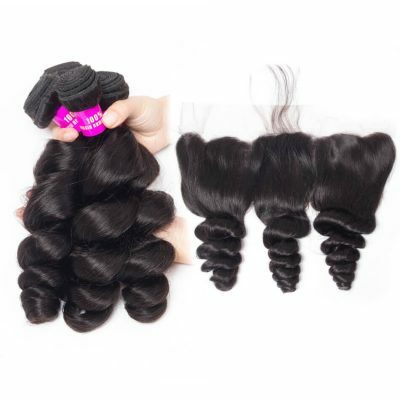 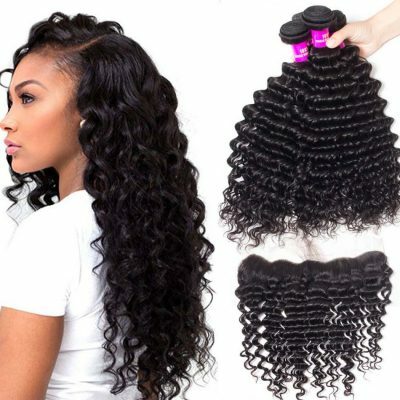 Evan Hair deep wave hair weave is sleek, shiny and has an extremely luxurious feel. 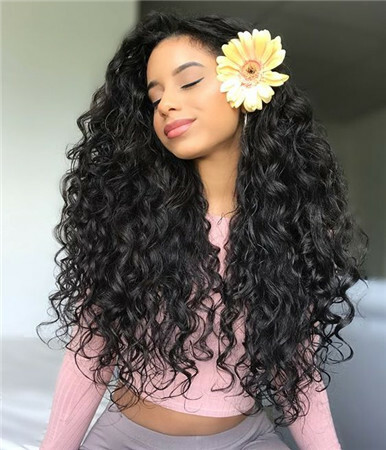 Our hair provides a perfect natural-looking and feels once installed. 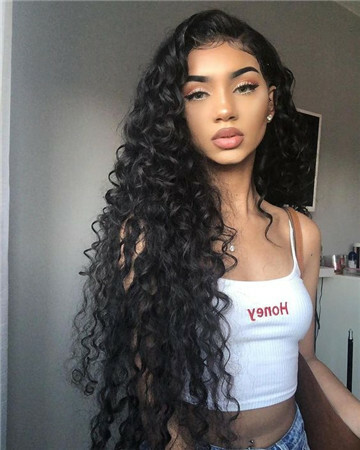 However, with proper care and maintenance, you can keep this look as long as you desire! 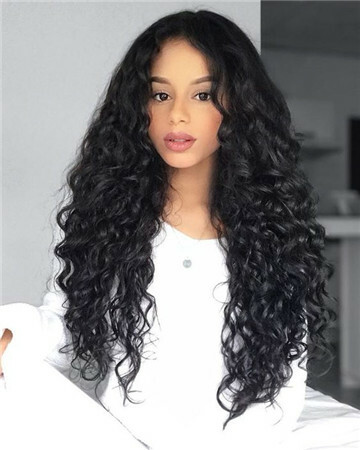 Below is a quick summary of how to care for your Deep Wave Brazilian Hair. 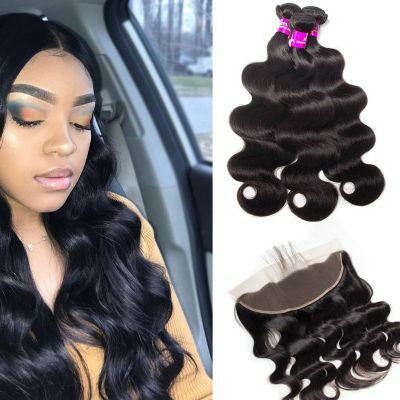 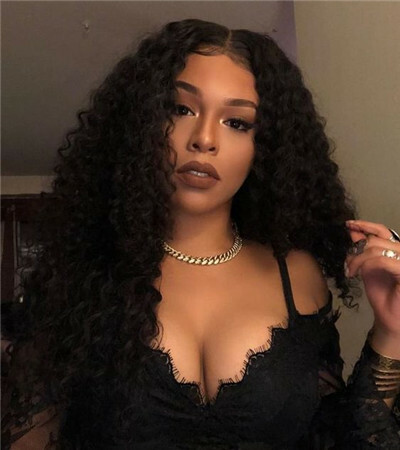 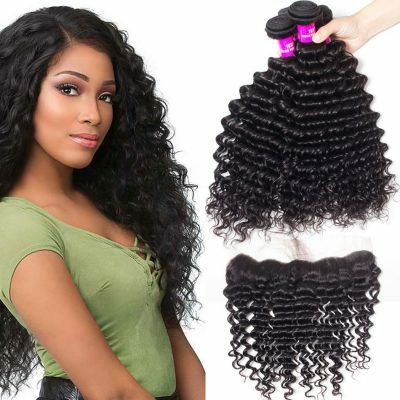 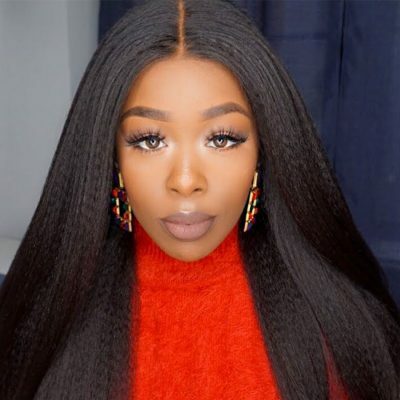 Brazilian Hair Deep Wave – How Long Will It Last? 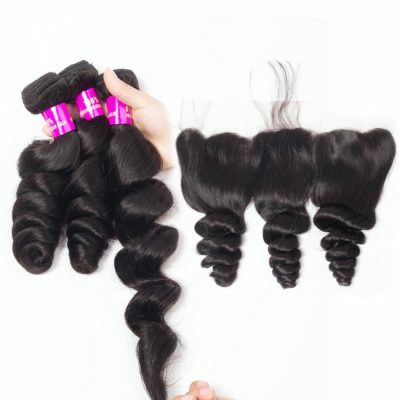 Your Brazilian Hair will last you for 1 year (potentially 2 years), depending on how well you take care of it.